Breit’s Kitchen and Bath offers a complete home solution for kitchen cabinet installation, kitchen remodeling, and bathroom remodeling. Breit’s understands that a kitchen remodel can be intimidating and frustrating; you have many questions like what type and color cabinet to choose, can I add more cabinet space, and what will the project look like when it’s finished. We offer several solutions to meet all of your concerns, from an in-home consultation to a fully computer rendered graphical design of the finished project. You will have the opportunity to see your kitchen and cabinets on our computer using specialized software. We will show you the layout, cabinets, colors, and overall design before the project begins! 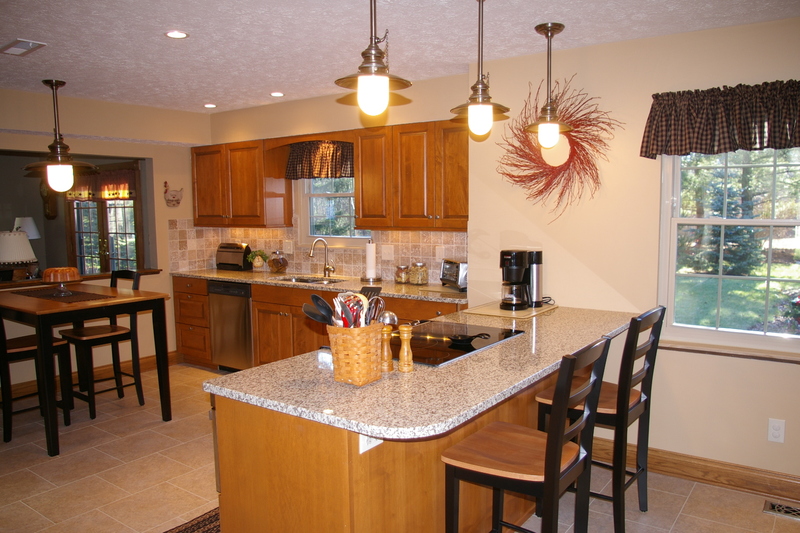 Breit’s Kitchen and Baths has been in business since 1948, we know a thing or two about installing kitchen cabinets! 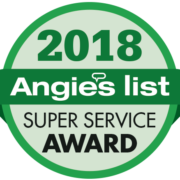 Our team of expert installers and craftsmen will help you design the best functioning cabinet system that is just right for your kitchen layout. 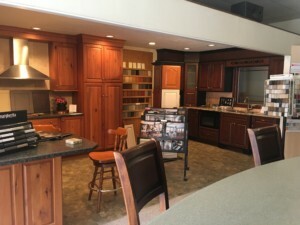 We start by analyzing your current cabinet system and identify any needs/desires that you want out of your new cabinets. We will help to identify walls that can be removed to create more space. Breit’s does not stop there though, we invite you to stop into our beautiful showroom where we have several complete kitchen designs ready for viewing. Breit’s also stocks samples of cabinets, counter-tops, tiles, everything you need to design the kitchen of your dreams!